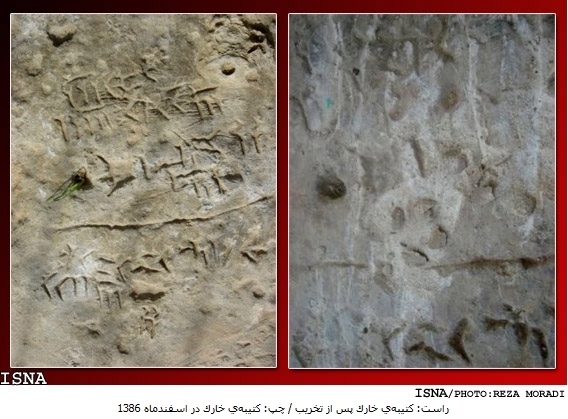 TEHRAN, June 1 (Mehr News Agency) -- The Achaemenid stone inscription of Khark Island was seriously damaged by vandals on Thursday night. "Unknown people climbed the fence surrounding the cuneiform inscription and destroyed it with a sharp object, such that about 70 percent of the inscription has been seriously damaged," Khark Deputy Governor Ali Jazebi told the Persian service of CHN on Saturday. "The nature of the damage indicates that it has been done deliberately," he added. In late February, experts warned officials of the Cultural Heritage, Tourism and Handicrafts Organization about the threats posed by the forces of nature and vandals. Unfortunately, no appropriate security system was established to safeguard the cuneiform inscription, which has been etched on a piece of uneven rock encrusted with coral. The valuable relic was discovered during a road construction project on the island in the Persian Gulf in mid-November 2007. The rock, measuring 85x116cm, has become detached from its original terrain. The project was halted for a time because the rock prevented the project managers from continuing their work and finally they were forced to change the route. Shortly after its discovery, the inscription was deciphered by Rasul Bashshash, an expert at the Archaeological Research Center of Iran (ARCI). He made the following translation: "(This) land was a dry area with no water; (I) brought happiness and welfare, Bahana... water wells." 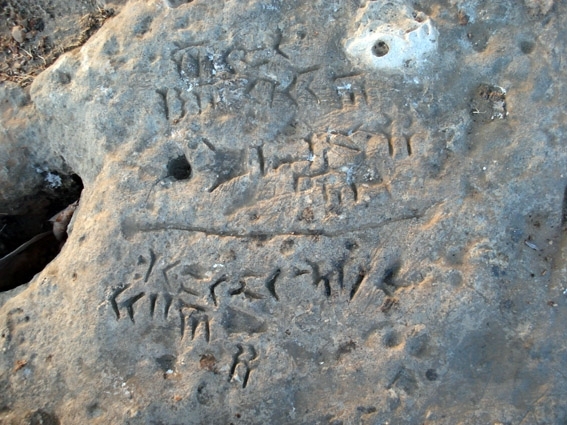 Experts had previously said that the inscription was important since it was another piece of evidence that confirms the word Persian for the Persian Gulf. The discovery of the inscription sparked a media frenzy in the Arab countries of the Persian Gulf, where efforts were made to cast doubt on its authenticity. The Bushehr Cultural Heritage, Tourism and Handicrafts Department (BCHTHD) announced on Saturday that they have filed a lawsuit against the suspected vandals. "There are several people suspected of (being responsible for) the damage to the inscription. We have sued them so the judicial investigation will begin as soon as possible," BCHTHD Director Ahmad Dashti told CHN. But he refused to name the suspects. Dashti said that 10 to 15 percent of the inscription has been damaged, which is considerably different than the Khark deputy governor's assessment. 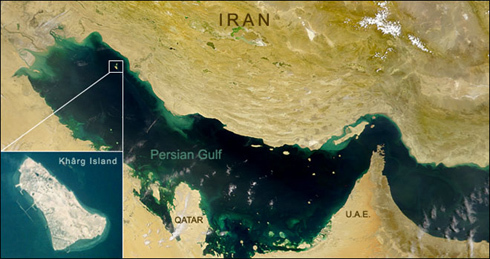 He rejected rumors that there was a connection between the vandalism and the disputes over the name of the Persian Gulf. Some people believe that the BCHTHD is responsible for the problem, but Dashti rejected that view, saying, "The police are responsible for safeguarding the site, and they did their best." "However, lack of an appropriate area to establish a guardhouse is one of our main problems here. The island is owned by the National Iranian Oil Company and they don't provide even a span of earth to us to set up the base," he explained.